TSRFan doesn't currently have any campaigns. I’ve been gaming since I was a kid. Mostly AD&D, though i did branch into Top Secret, Gamma World, and other TSR games. 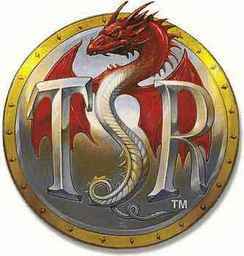 I’ve even played non-TSR stuff, ranging from Shadowrun to Dresden Files.